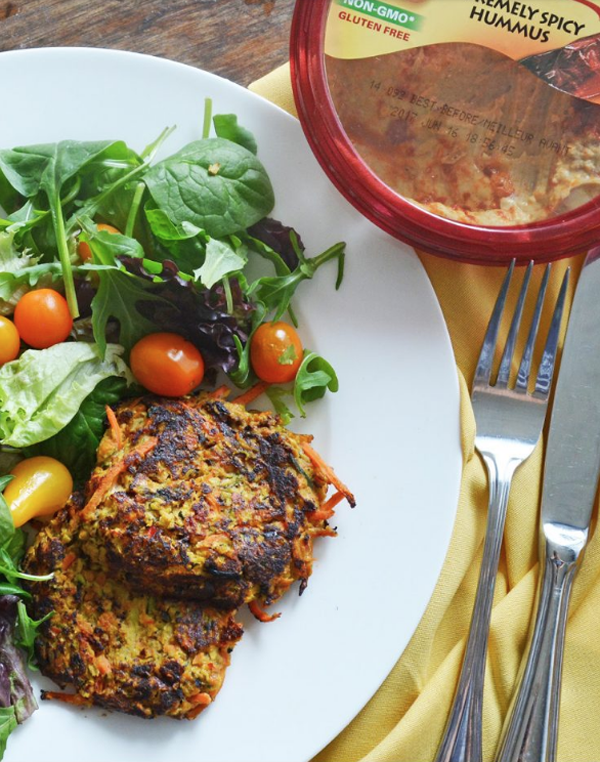 Cooking gluten-free meals from scratch can often be pricey and time-consuming. 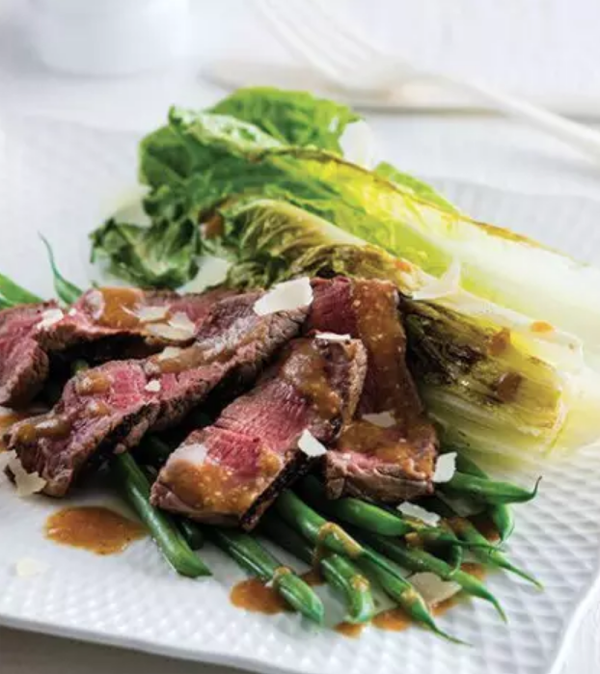 If you don’t have much time but still want a tasty, healthy or filling meal, take a look at these 15 GF recipes that won’t break the bank with lengthy ingredients lists. This recipe creates a meal for 3 or 4 people using only 6 ingredients. 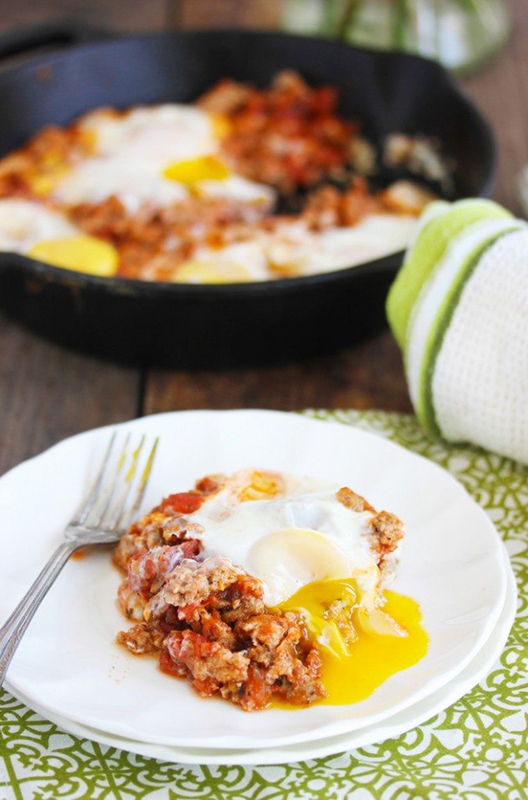 It’s a delicious combination of sweet, spicy and savoury that would be equally fantastic for a cooked breakfast or a hot dinner. Oh, the sweet simplicity of a slow cooker! 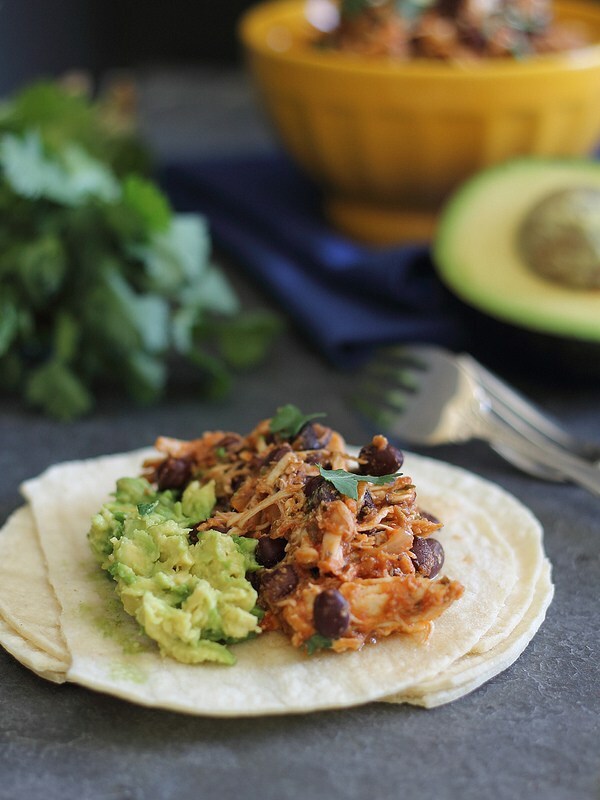 This pulled chicken is made with cheese and beans and tastes fantastic stuffed inside a tortilla. The herbs and spices give it a kick of flavour – it’s definitely worth the preparation time! 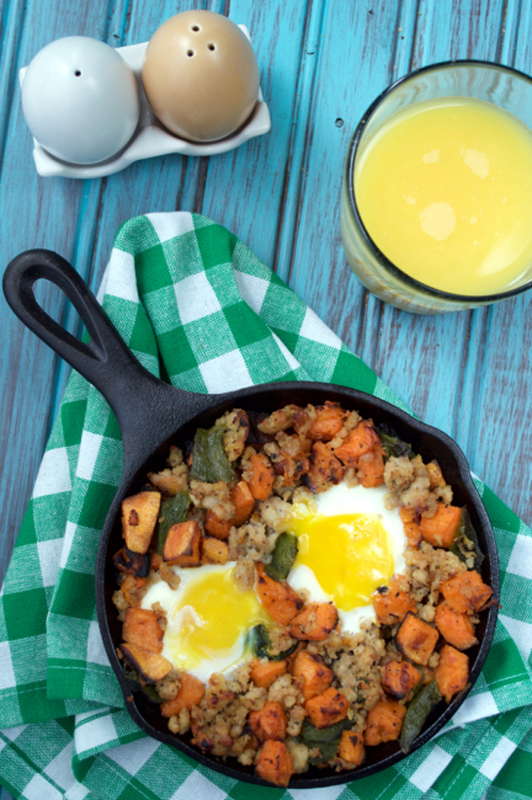 This brilliant step-by-step guide shows you how to make a super tasty breakfast skillet in only 17 minutes. With only 3 ingredients, you can create a gluten-free breakfast (or dinner) with all the spice, flavour and texture you need! 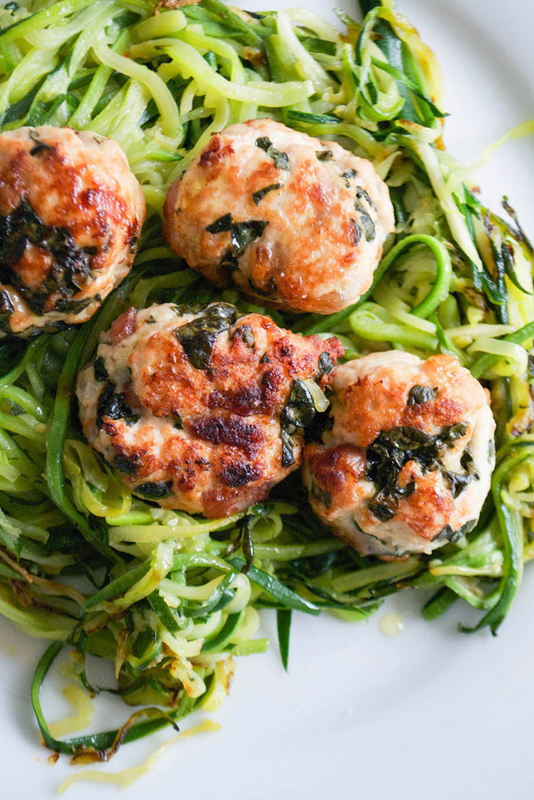 The best thing about these turkey meatballs is that you can eat them hot or cold. 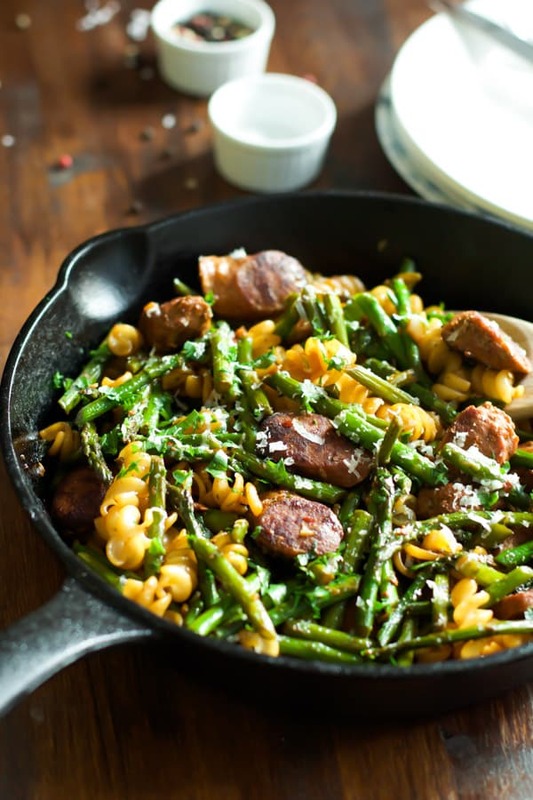 They’re great with veggies and/or pasta and only need 5 ingredients to make! We think they’d be especially good with a tomato dip or spiralised courgette. 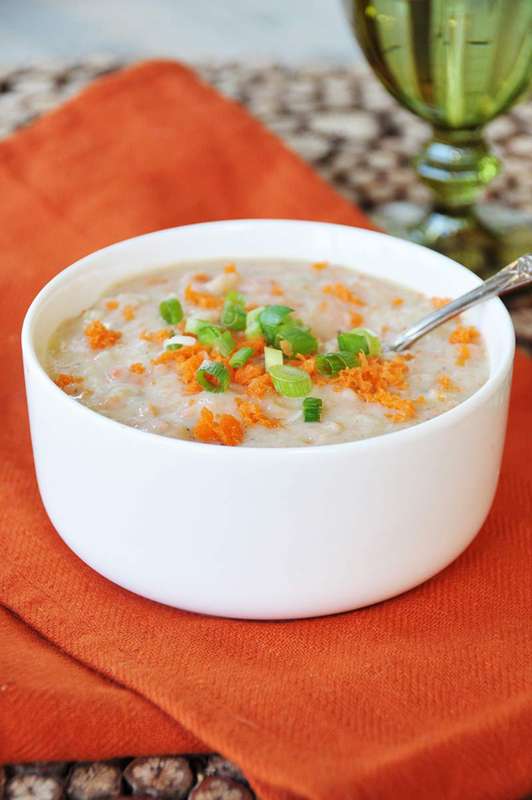 This bowl of flavour is good for your heart and easily stored for leftovers. With exactly 10 ingredients, this one just made the list, but it’s so easy to prepare and delicious to eat that we’re very glad it did! 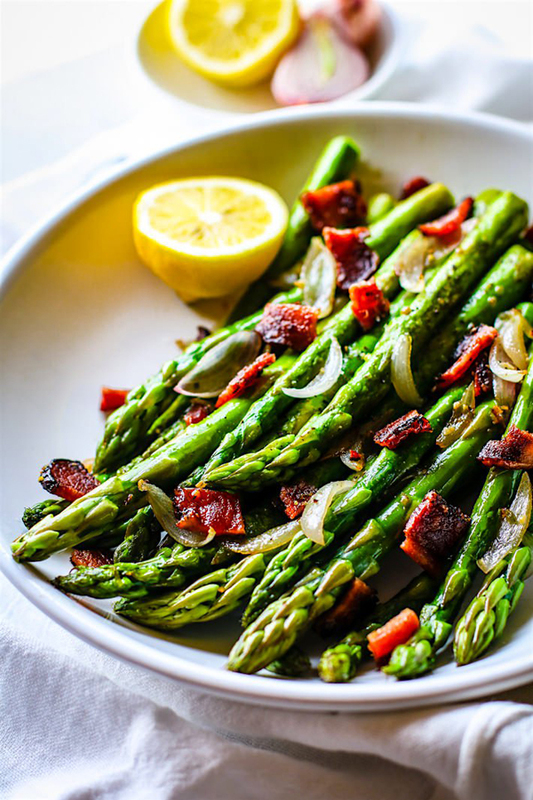 We can’t think of many combinations as good as candied bacon and asparagus! Dress up your vegetables with this new trick – topping bacon with coconut sugar and sprinkling it lavishly over the top. 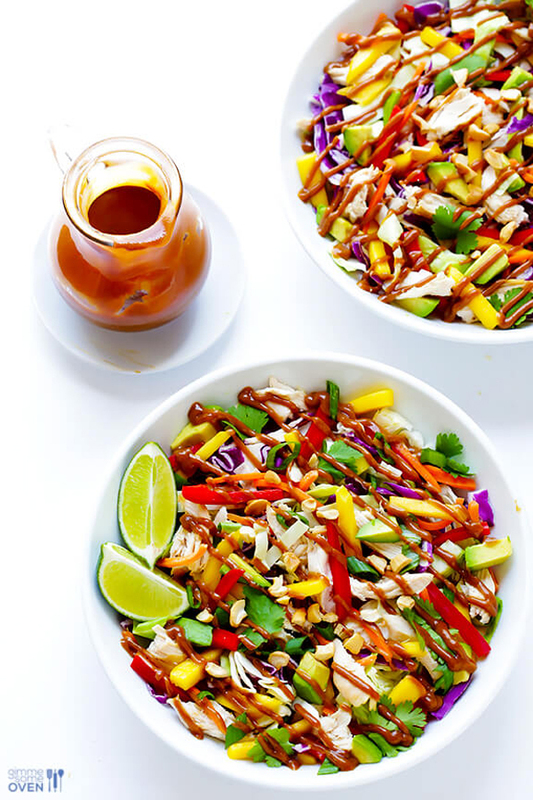 The vibrant colours in this salad make the dish as brilliant to look at as it is to eat! The salad can be finished in 15 minutes and you’ll only need 10 ingredients. If you fancy a more complex recipe with more ingredients, try the dressing too. This one’s for all the hummus lovers out there! This recipe doesn’t just use hummus as a dip – instead, it combines it with carrot, courgette and egg to make spicy fritters that make delicious dinners. Go on, try something new. Sometimes we just need a bit of comfort food. This warming soup is both easy and healthy, using only 8 ingredients. It’s vegan too, so perfect for sharing with your vegan/veggie friends on cold afternoons. Who doesn’t love a bit of sweet potato? 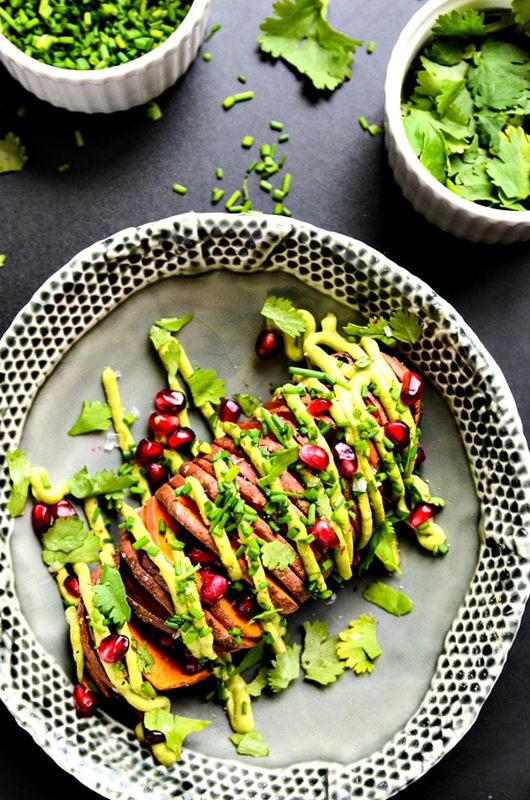 The sweet potato slices in this recipe are sprinkled with coriander, fresh chives and pomegranate seeds, and drizzled with avocado and garlic aioli. Sounds incredible to us! Perfect for grilling outdoors on the barbeque, these smoky steaks are a succulent success! Even with the ‘pantry staples’ thrown in, only 9 ingredients are used in total. And the tangy date sauce is the ultimate finishing touch. If you’re looking for a dish to fill you up, this fried pasta is ideal. It’s nutritious too – packed full of potassium, fiber and vitamins A, B6 and C. And the best part? It only takes five minutes to make and yields 4 whole portions! Made in 20 minutes, this recipe is quick, healthy and fresh. 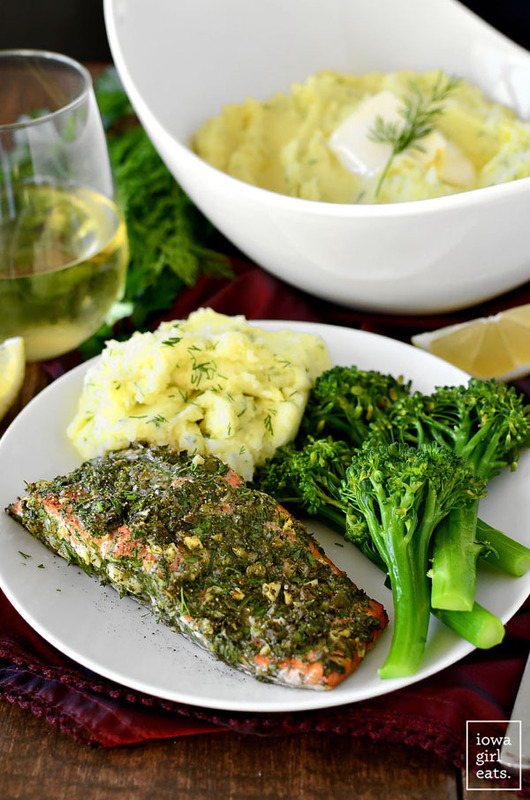 Even those who are skeptical about salmon will appreciate the flavours of the gremolata and herb crust. 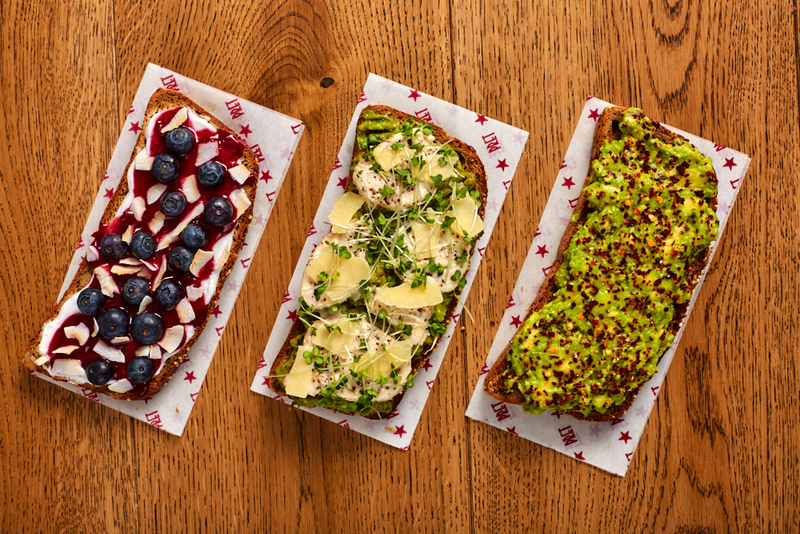 The lemony drizzle to finish provides the perfect tang as well. 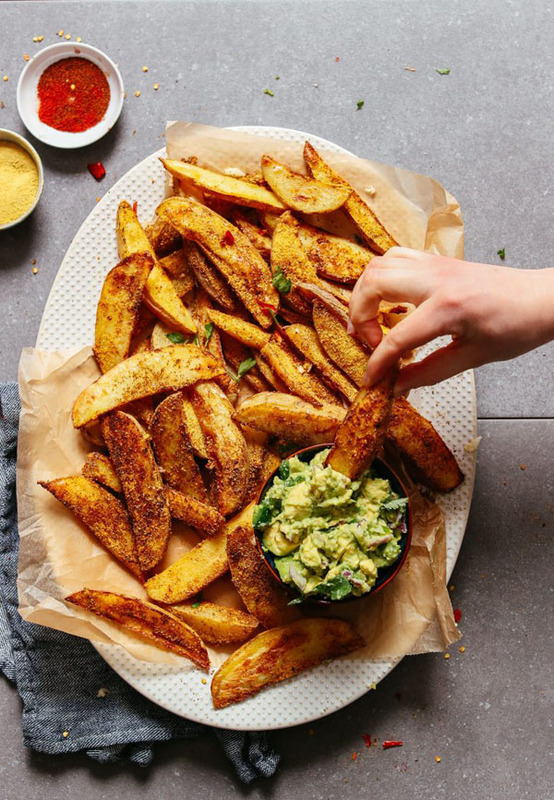 These homemade chips contain less than 10 ingredients if you leave out the optional toppings. However, we’re sure you’ll be tempted by the parsley, garlic and coriander (and you probably have them in your cupboard, anyway). 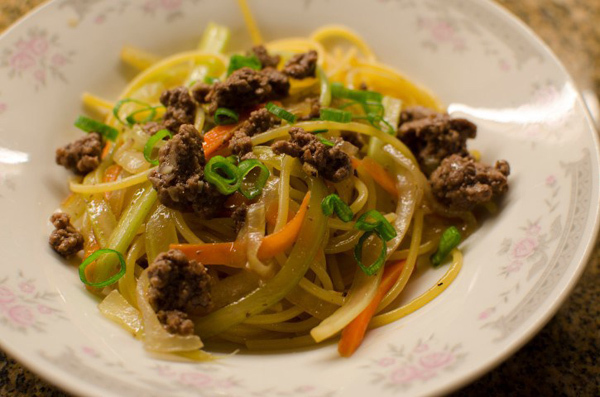 Try a gluten-free take on Chinese food with this glorious Lo Mein dish, which can be cooked faster than it takes to be delivered to your door. 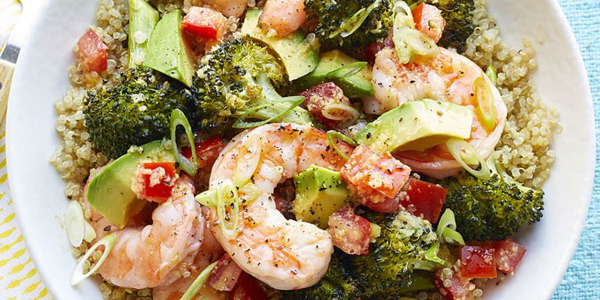 The whole dish contains only 10 ingredients, and in 25 minutes you can be ready to tuck in!